Serving Southeastern Massachusetts and Cape Cod for over 20 years. Why call around and get mutipile quotes or estimates when you can make one call! Most of our sub-contractors have been with us over 15 years. 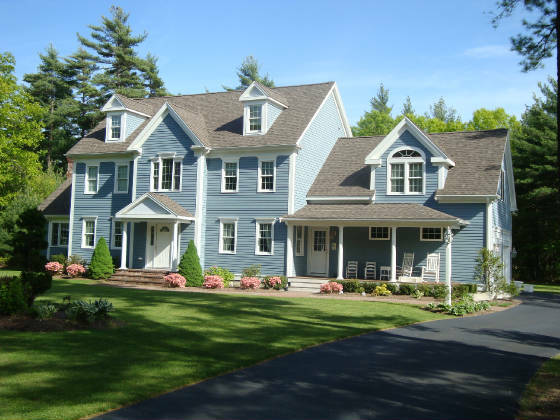 We are a full-service Company providing quality service to residential and commercial clients in Eastern Massachusetts. From remodeling to new construction, from an Apartment Building to a Historical property, our licensed contractors are dedicated to working with you get your project done. So if you have a need for a plumber or a painter, roofing or siding, one call is all it takes. Got a project with large Beams or Steel? No problem! 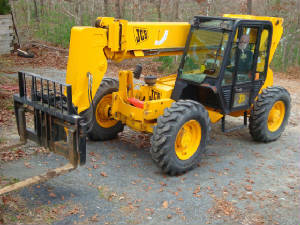 We own a JCB 506 Fork Lift thats lifts just about any thing. While it can go as high as 42 ft., we often use it for the many aspects of construction, lifting materials as we need them . Yeah, its a pretty handy machine !